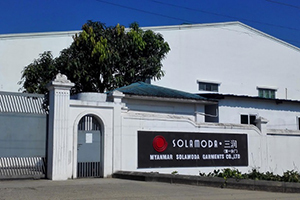 Solamoda was founded in 1993. With 25 years developing, it has been a great group with four trade companies and seven self-owned factories. 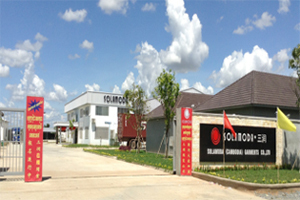 Among which, 4 factories located in China, 1 factory in Cambodia and 2 factories in Myanmar. These factories have passed the audit of SEDEX, BSCI, BV, SGS, ITS, and UL. Its annual volume reaches USD 180 million for OEM&ODM. For further information, please visit our website www.solamoda.com or contact us by e-mail (Thomas.Lam@solamoda.com).